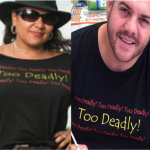 Stand out from the crowd with your Too Deadly women’s t-shirts. 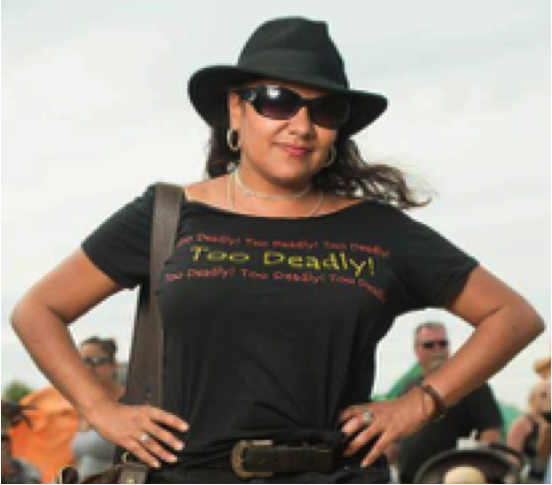 You will look the coolest, deadliest around with your Too Deadly t-shirt. A must purchase, only $25.00, a steal at that price!